What would we learn about early modern broadside ballads if we made one from the ground up? What alchemical reaction would occur if we combined experiential knowledge of craftwork with humanistic questions about meaning, reading, and the circulation of texts? 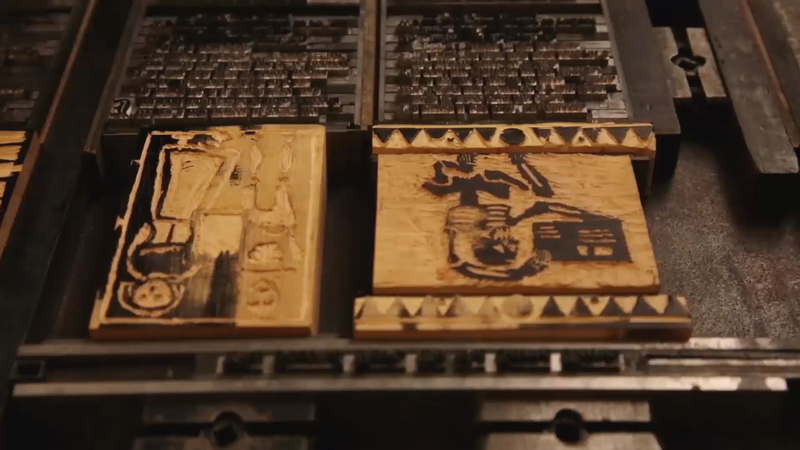 The Making of a Broadside Ballad records and reflects on this process of critical making. Please dive in to the Introduction, or first read some notes on navigation. Version 6 id 939 of this page, updated 01 February 2016 by Lex Taylor. Created by Brian Reynolds.